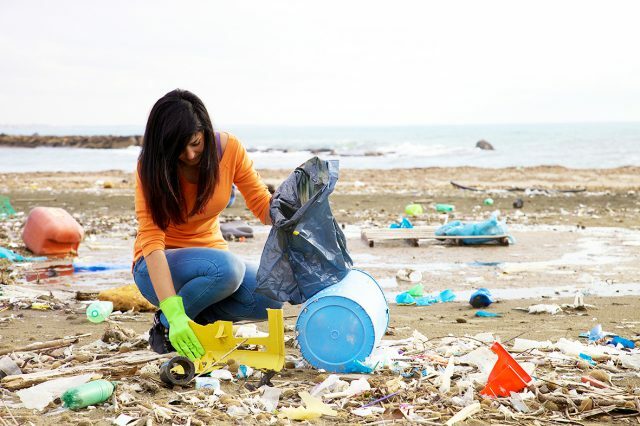 Over the last few years, there has been a movement from businesses, organisations and charities coming together to carry out ‘clean up’ projects across our inland and coastal waters in a bid to reverse the damage caused by the dumping of plastics. At A-Plan, our specialist marine insurance team has a particularly keen understanding of how much enjoyment our boat-owning clients get from a better marine environment. That’s why A-Plan Marine Commercial have partnered with the charity Sea-Changers to give something back to marine conservation, in particular by helping to fund projects that contribute to reducing plastic pollution in our oceans. The need to reduce our reliance on single-use plastics has come to the attention of the nation in a big way in the last couple of years, largely thanks to David Attenborough’s series Blue Planet II. With these issues now firmly in the public eye, we’ve seen lots of big brands committing to reducing their use of single-use plastics, from the supermarket Iceland’s pledge to be plastic-free by 2023 to McDonald’s switching from plastic straws to paper ones. The Government also plans to ban single-use plastics, notably including straws, as part of its 25 Year Environment plan. It’s clear that although there’s still a long way to go, things are at least moving in the right direction when it comes to reducing plastic pollution. At A-Plan, we want to be a part of that change, and that’s what our partnership with Sea-Changers is all about. As a charity, the Sea-Changers vision is “to create a world where the seas and shores are clean and healthy and marine species are protected”. By partnering with businesses like ours, Sea-Changers hope to make a difference to marine conservation projects that address the threats and challenges faced by our oceans, shorelines and the wildlife that inhabit them. That includes projects to help in the fight against plastic pollution in our oceans, and we’d love you to join us in supporting this worthy cause. We’ll be passing on any donations from our marine insurance clients and we look forward to joining together to make a difference to conserving the environment that gives us all so much enjoyment. The post A Plan Insurance are helping to reduce plastics in our oceans appeared first on Experience Chester.